This topic has 852 replies, 42 voices, and was last updated 4 days ago by Harry_the_Spider. @CountZero has your mate posted on any modelling forums or had work in a magazine, I seem to remember reading about someone that had made Jerry cans and racks out of silver? 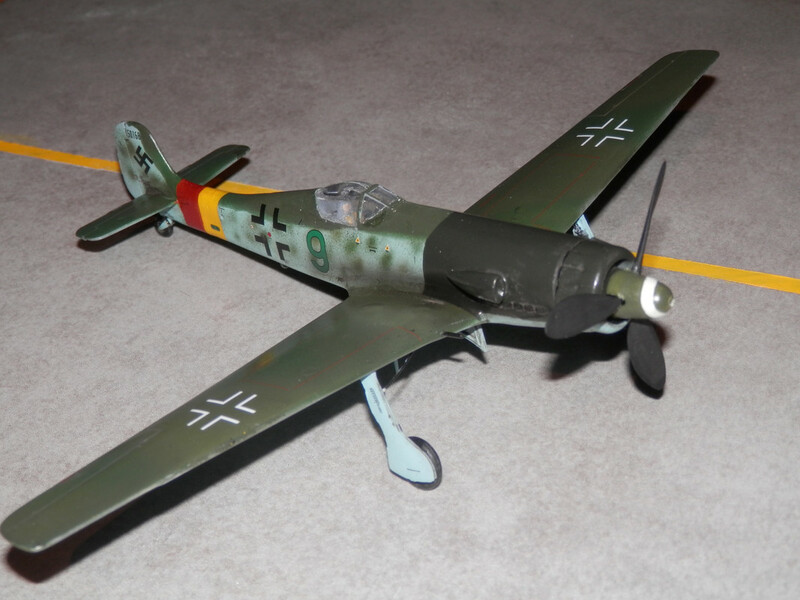 It has the option of being made with a flamethrower or the normal 75mm gun. Lysander is a 1/32 scale. My preferred scale. 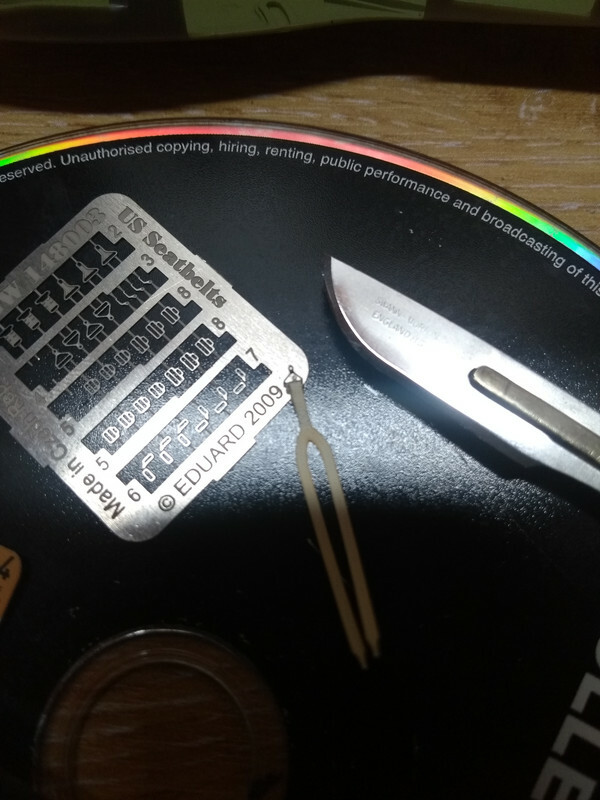 You can scratch build a good bit of stuff into them. 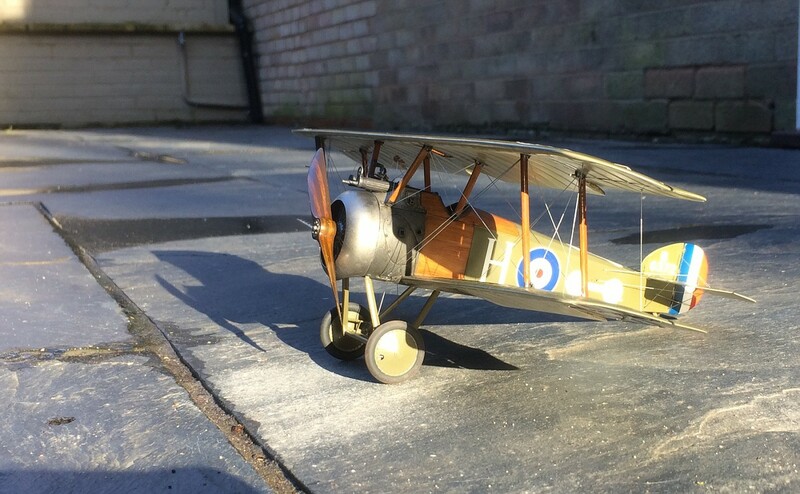 Here is revell’s Sopwith Camel. Rigging done with an elastic thread. Makes it a bit easier & less fragile. Old 1/28 scale. Full of scratch detailing that cannot be seen. Nice Camel, I especially like the engine cowling, very realistic! 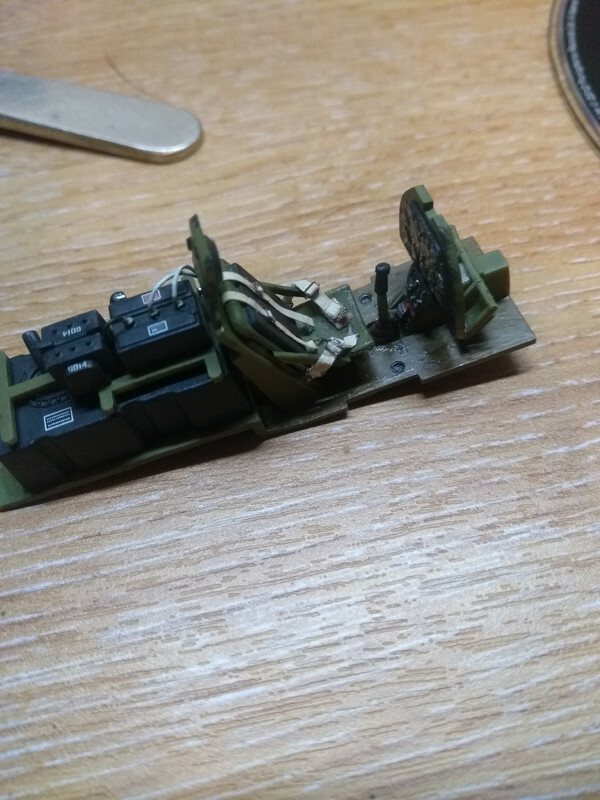 P51 cockpit just about done and waiting to be fixed to the fuselage, maybe just a bit of seatbelt weathering to do first though? 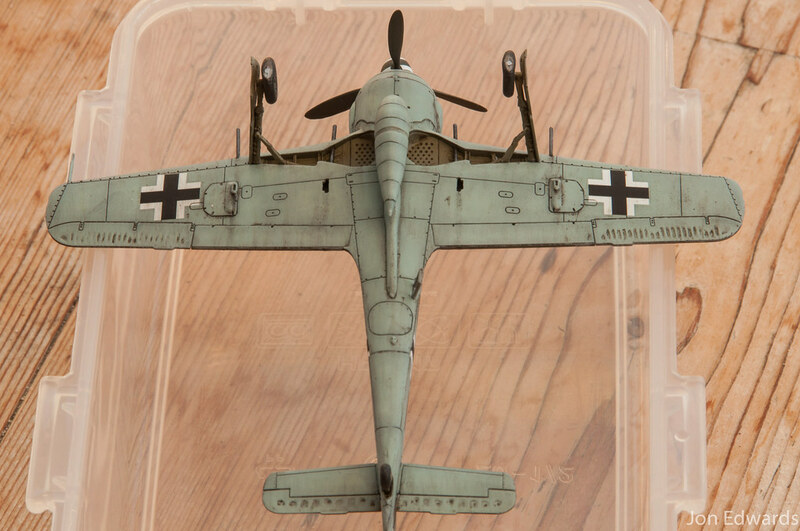 That’s a really nice build; I’m currently doing the Revell Fokker DR1. What’s the quality like of that kit? 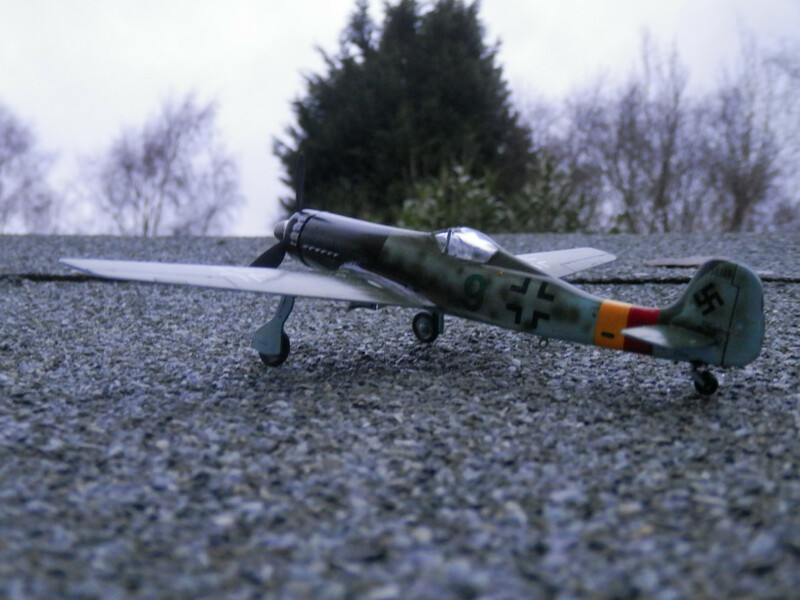 The Fokker is properly ropey, the moulds are from 1957! Liking those seat belts. There is no way i would have the patience or the eye sight to do that. Amazing. I can do that on small parts but don’t have the patience to apply it to the whole model. Is that the £5 Aldi? @rocketman nice job on the Mustang! Those seatbelts are the stuff of madness. Excellent madness. It starts with a 5 quid Aldi special offer and then escalates to wanting a 400 quid Lancaster kit! nice job on the Mustang! Are we talking the new WNW Lancaster?? 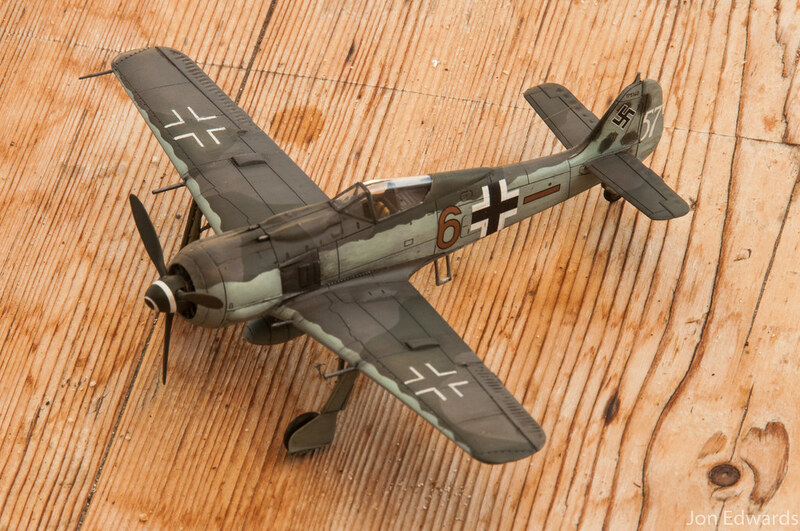 Revell kit based on 50 year old moulds. Not too bad considering, but the canopy is really thick. @harrythespider that canopy is pretty thick! For a couple of quid you could’ve got a vacform one, makes a big difference. I don’t mind. I like it, as does my son who has already stolen it. It was more about restoring the mojo and trying some new techniques. I used White-Tac “worms” and a bit of Flory’s Filth for the first time. Also I’ve never done dots with the airbrush before. Actually, the camera flash has exaggerated it a bit by whiting it out. I’ll get a better picture in daylight. I built a 70inch RC p slope soaring version of that. Great to build as the long nose meant less lead to balance it in light winds, but enough volume in the fus for ballast on windy days. Not my scale or I’d be off like a shot to see what was in the local one. They also had some 1:144 Revell MiG-29 & 31s for £1.99. It reminded me of the LS Buy By Coin range in the 1980s. If anyone is at Bolton next Sunday they can have one of mine for a fiver, I probably won’t build 2 but couldn’t resist the bargain! Here is my Aldi Spitfire and behind it is my Tamiya Matilda awaiting weathering etc. My dad brought me a Matilda thirty years ago and we built it together which is why I bought it again! They are the first models I’ve built since then I guess. @spursn17, no, he doesn’t, as far as I’m aware. He posts comments on the occasional online web comics, but not scale models. I’ll ask him when we go for a beer next weekend. Anyone at the Bolton show this Sunday? I’ll be there with my lad. Got my shopping list ready and everything! 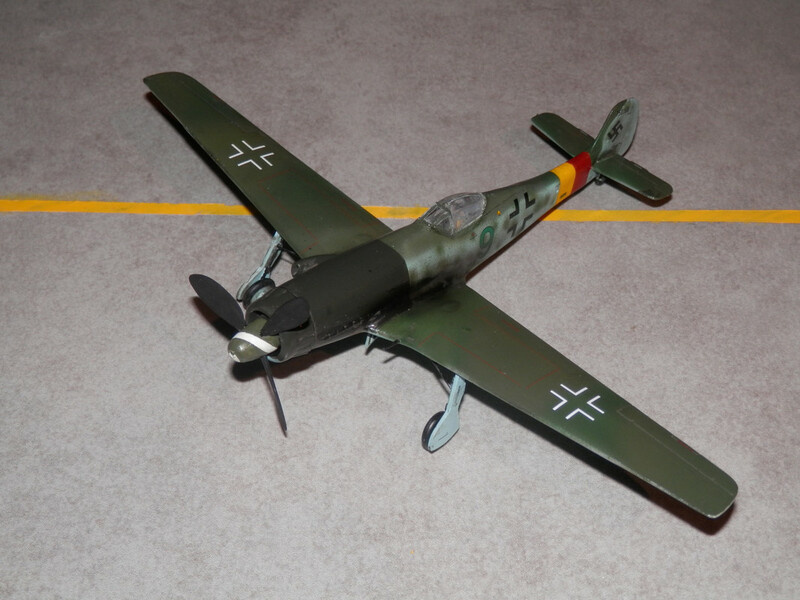 I don’t need any more kits… however, if I spot a Tucano, Su-25 or Su-50/57 for a silly price I’m having it. I’ll be there. Thinking of getting a new compressor and airbrush if there’s any good deals. I’ll wear my Orange (bikes) hoodie. Say hi! 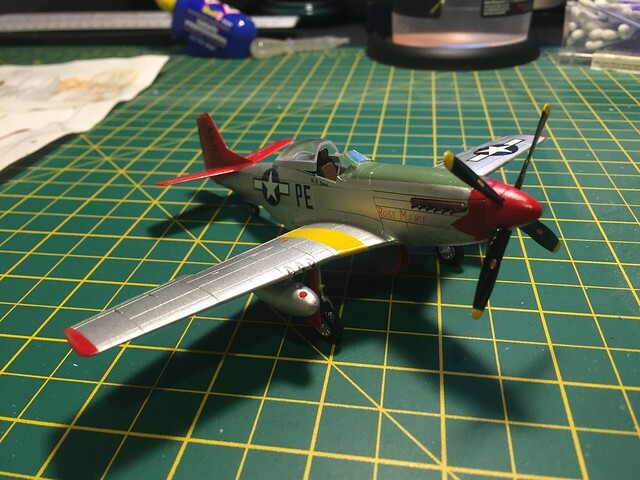 Looking for some decals and resin bits too. 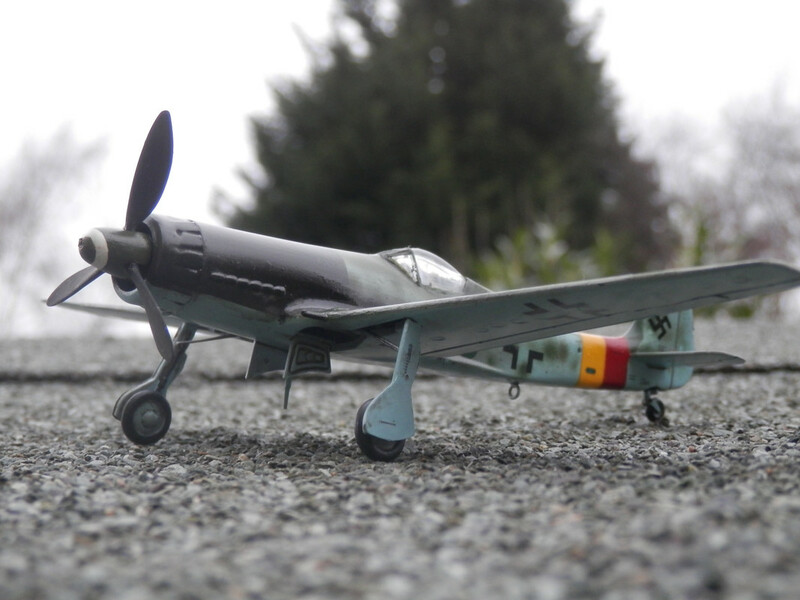 @Harry_the_spider I have an Airfix Tucano that I’ll never build and would not want much money for, if that’s interesting to you. Riskbar – I’ll be in a JMC / Singletrack / Star Wars T Shirt and a M65 Combat Jacket. Oh… and P38 Lightning is on the list too. I’ll be wearing shorts & a pink baseball cap. 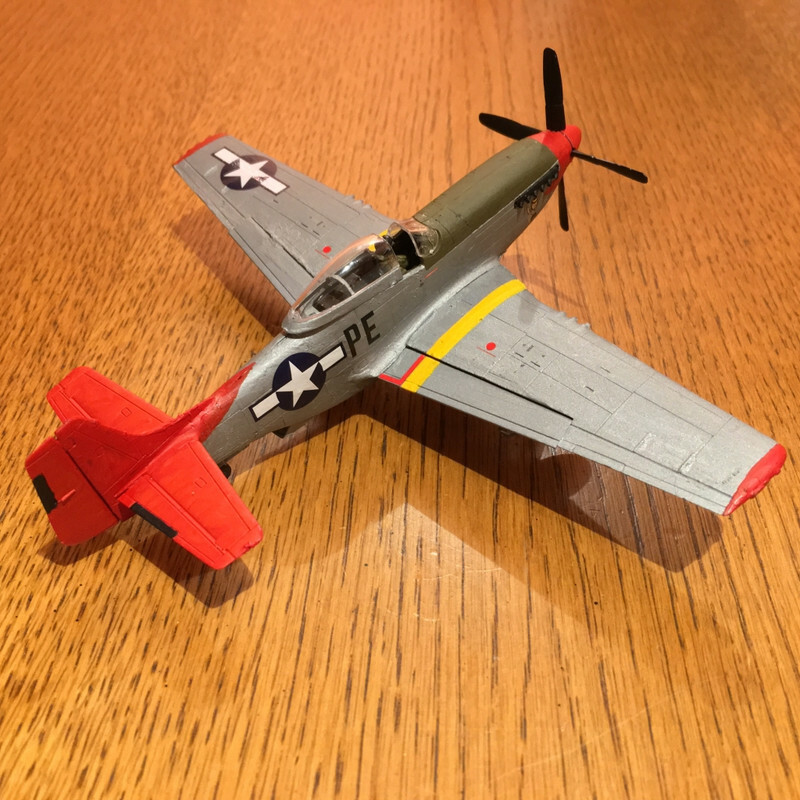 Airfix P51-Cadillac of the sky’s. Very restrained at the model show. 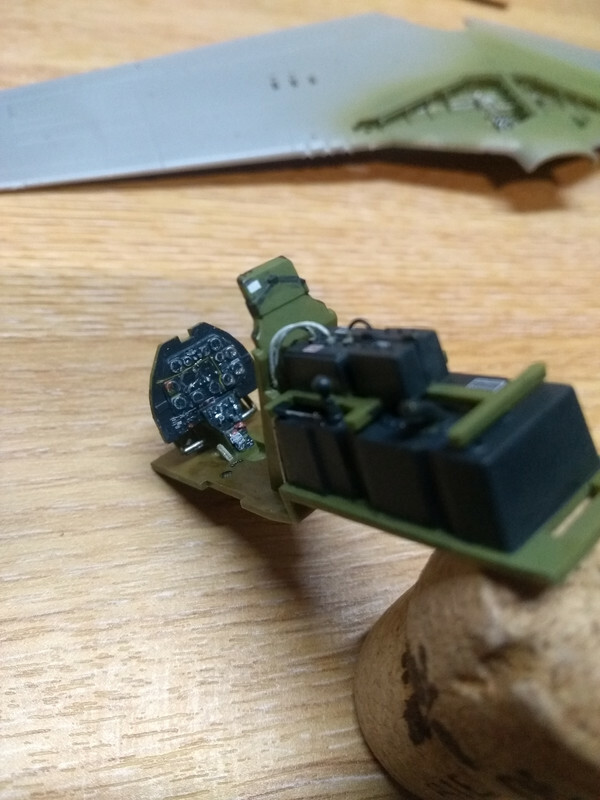 Bought 4 paints and no kits… NO KITS*! *Apart from a TIE FIghter for my lad and a Tucano off ChrisL, who has a Nimrod for sale at a very sensible price if you have the space for it. 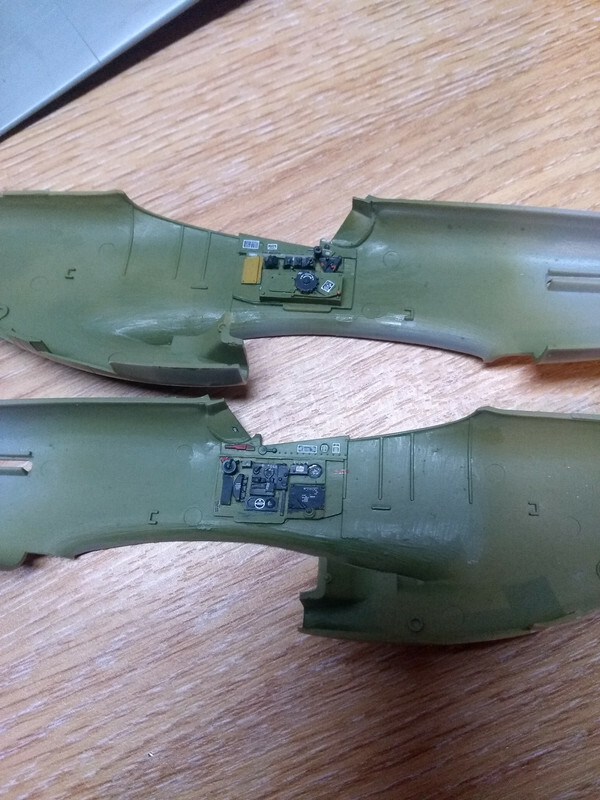 I needed a resin zero-scarf nozzle for a Harrier, and ended up with two Harrier kits in a special boxing as it was cheaper. I also need to stop finding old aviation memorabilia in my loft and buying kits to go with it , but I did get a good deal on the Hasegawa Phantom FG.1 kit and I did get to try an airbrush I fancy. Could be expensive. My Aldi Mustang (above) seems to have been supplied with the wrong decal sheet. I had to paint all the red bits and the yellow stripe on the wings. 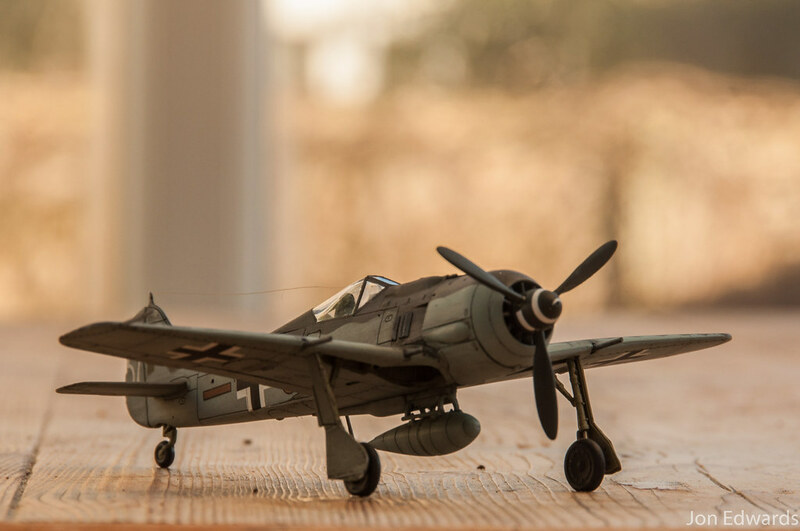 So here’s the Aldi FW190. 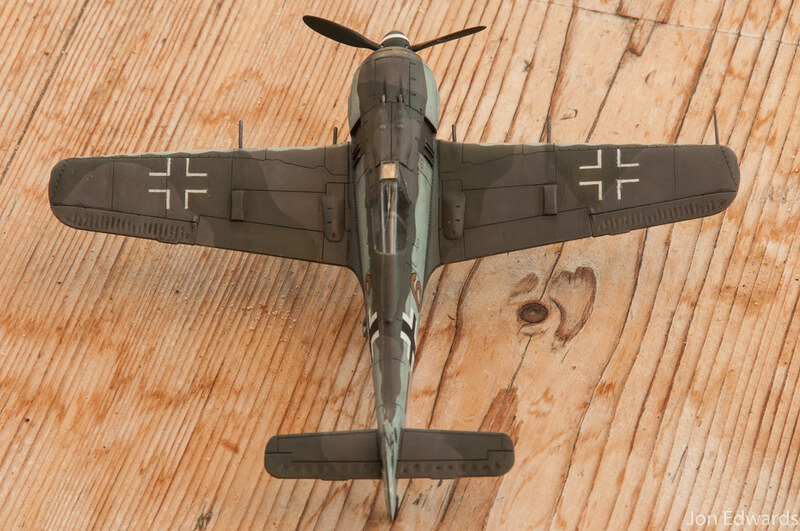 Same here – the decals are for kit A01004A – instructions and paint callouts are on the airfix site.